Gerresheimer offers a comprehensive range of serum tubular glass vials US size covering sizes from 2 to 50 ml in different designs and forms. 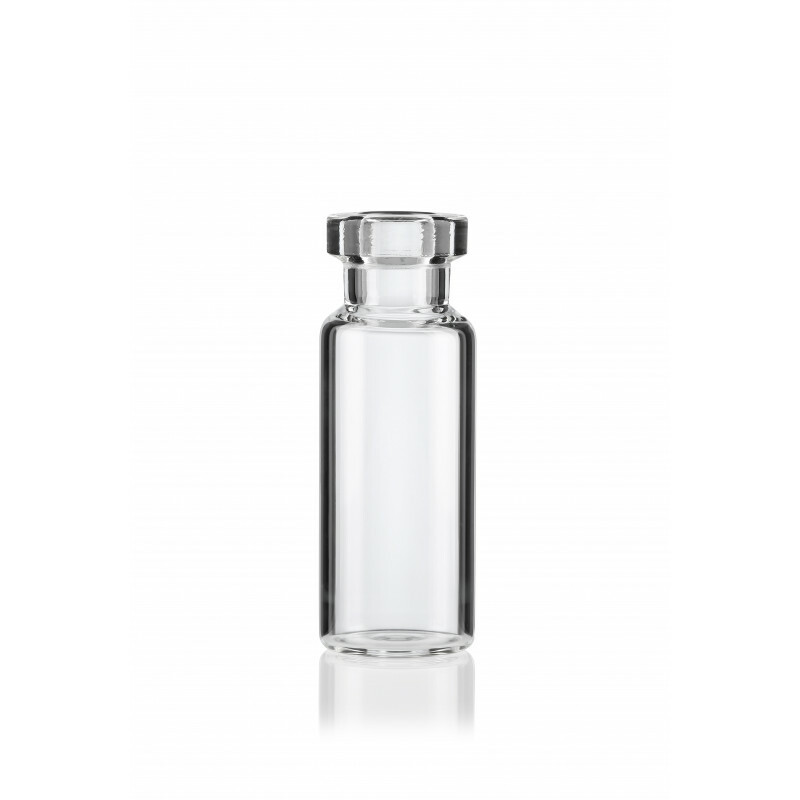 The vials are available in clear and amber glass of type I, II and III (compliant to Pharm. Eur. / USP / JP / FEUM). 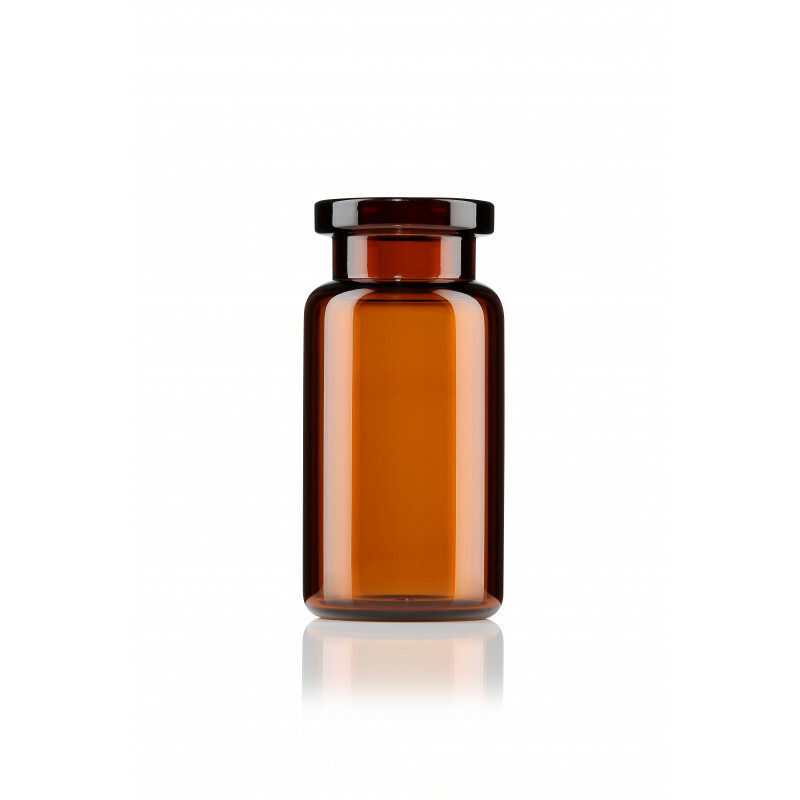 Our serum tubular glass vials US size are of high quality and cover important characteristics regarding their usage for pharmaceutical applications. First of all they have homogeneous walls for an excellent cosmetic appearance. Furthermore they offer tight tolerances and a low dimensional variability. Ammonium sulfate treatments help to reduce alkali ion emission and the siliconization of the vials optimize the emptying characteristics. 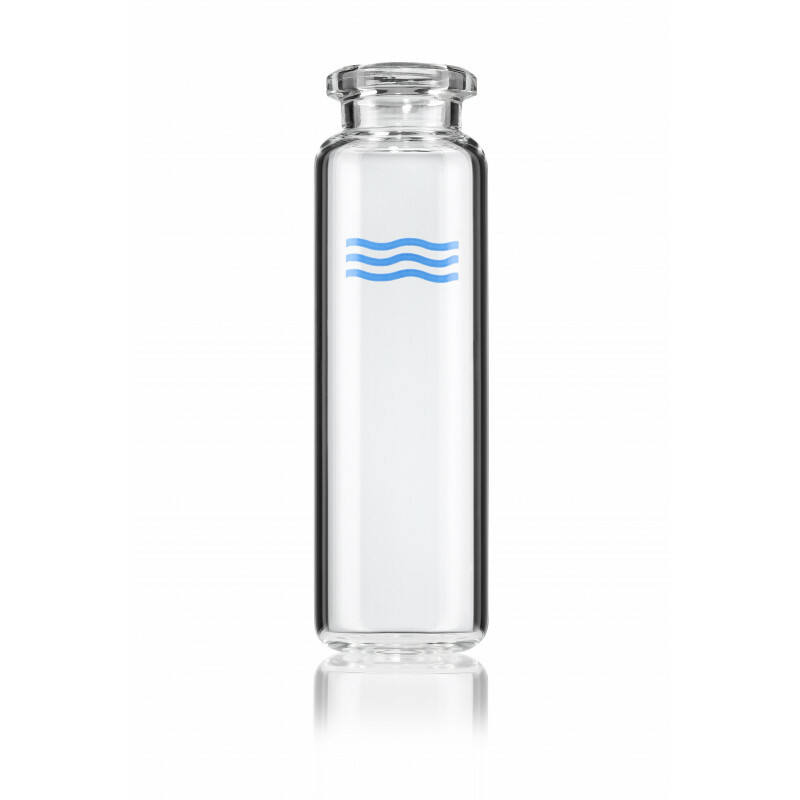 Finally a high thermal shock resistance and an improved quality in labeling processes are advantages as well. We use state-of the art production processes and in-line camera inspection systems to ensure high-performance in filling lines and lyophilization processes. The production and packaging of our serum tubular glass vials US size are performed under controlled environmental and cGMP conditions.